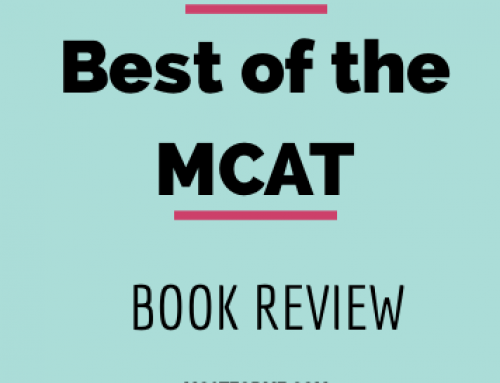 The Examkrackers 101 Passages in MCAT Verbal Reasoning is the best MCAT verbal reasoning book when self studying for the MCAT. 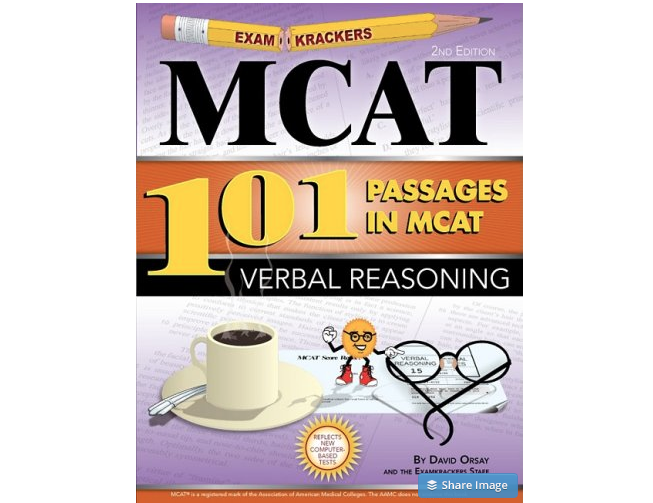 The Examkrackers 101 Passages in MCAT Verbal Reasoning is one of the best Verbal MCAT Books on the market. With 14 full length verbal exams, this is truly one of the best books for practice on the Verbal Section of the MCAT. 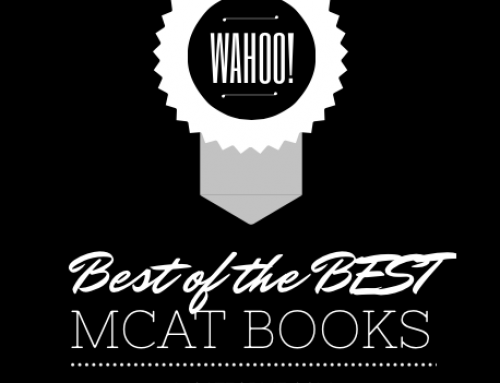 While some claim the book to be unlike the real MCAT, being too easy or too hard, in my personal opinion, I have not been able to find a better and more accessible verbal book. The biggest issue with the verbal section of the MCAT in general is its variability among tests. Certain exams will be easier and certain harder, simply due to their personal relatability and interest. Therefore, it is no surprise that students’ biggest complain of this book is its inconsistency. With 14 practice exams, you have the freedom to perfect your test taking skills and strategy building. 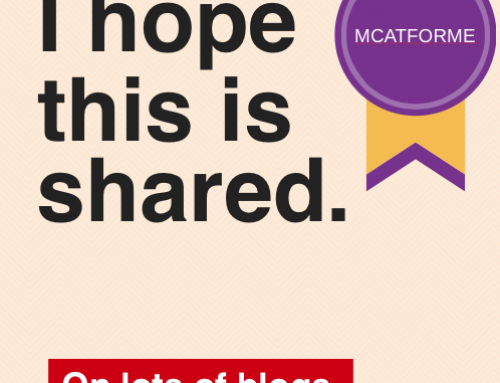 And for this reason, this is why we recommend this verbal book over all others in our free MCAT program. With the largest amount of full length verbal exams, this is the only affordable book that can provide you with this much practice to best increase your exam score. The Examkrackers 101 Passages in MCAT Verbal Reasoning was published in 2008, originally for the old MCAT exam. 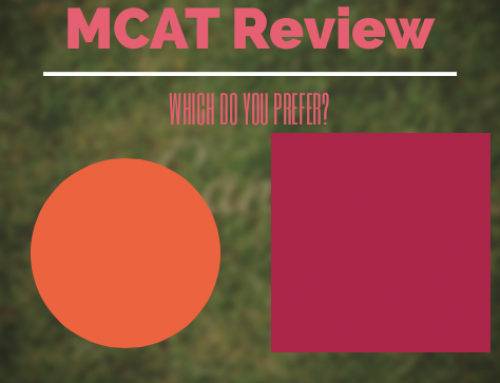 However, very little has changed between then and now in regards to the verbal section of the MCAT. The book has 101 verbal passages, which equates 14 full length verbal exams, with a couple extra just for practice. The quality of the Examkrackers 101 Passages in MCAT Verbal Reasoning is unparalleled. The questions and passages have been picked precisely for this exam and help to showcase the different types of questions on the exam. 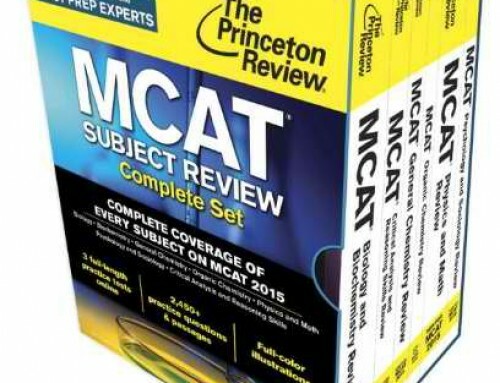 The hardest part of the Verbal section of the MCAT is piecing together the tricks and question types that we aren’t normally accustomed to when we read or even when taking the SAT. Therefore, the Examkrackers 101 Verbal book does a great job in showcasing this for us. The only concern I wanted to bring up was the fact that there are quite a bit of mistakes within the book. While the mistakes are typographical errors that you could easily piece together, it is still something to consider when analyzing the quality of the book. 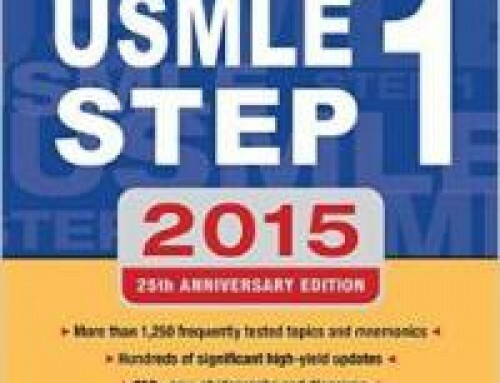 The reliability and similarity to the real MCAT is where students find the EK Verbal 101 book lacks the most. As mentioned before, the verbal section of the MCAT is so variable, that the similarity of two real AAMC exams would be hard to see. No two exams, specifically for the Verbal section of the MCAT, are very similar. And for that reason, I can’t ding this book too much for its reliability. 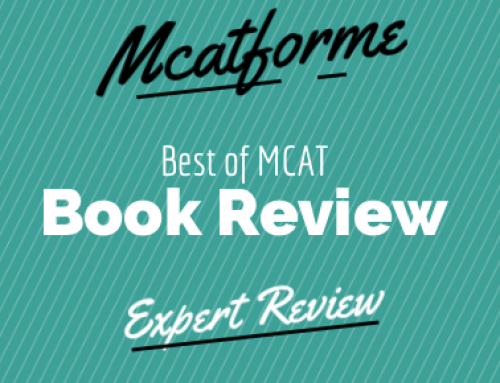 All MCAT books should be used for practice, rather than as an indication for score. And the practice problems truly are great practice. At just over $25, this book is definitely worth it. With 14 full length exams, you’re looking at around $1.50 per exam and in my opinion well worth the price. Plus, they provide you with answer bubble sheets so you can practice on the bubble sheets without marking up your book! Overall, it’s a high quality book for a fairly low price and for that reason well worth the money. The book is readily available on the Examkracker’s website, or through Amazon. 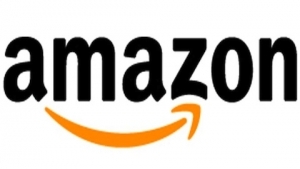 If you buy it on Amazon, you can buy the used copies for slightly less and they even have a rental option if you wish to do that too. All in all, we recommend this book to anyone who is looking for a great self study book for the Verbal section of the MCAT. The Examkracker’s team put a lot of effort into making this book and you should definitely give it a shot, no matter how high or low your verbal score may be. 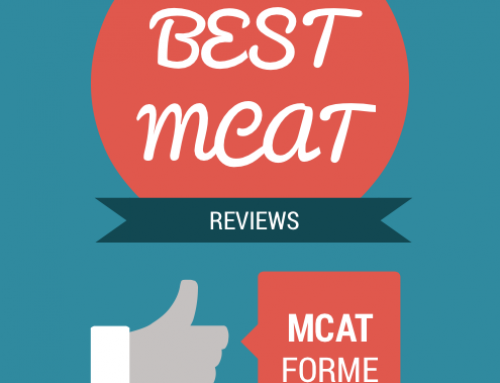 The Examkrackers 101 Passages in MCAT Verbal Reasoning Book is part of our Best 2015 MCAT Book Review. See where it stacks up!